Keep your pooch warm in this stylish sporty Lounge Tracksuit in Gray or Pink from Pooch Outfitters! Black stripe piping with full lining. elastic fastener closures along belly. Sweet lounge tracksuit with stripe detail, hoodie, high cute belly, and fleecy material. 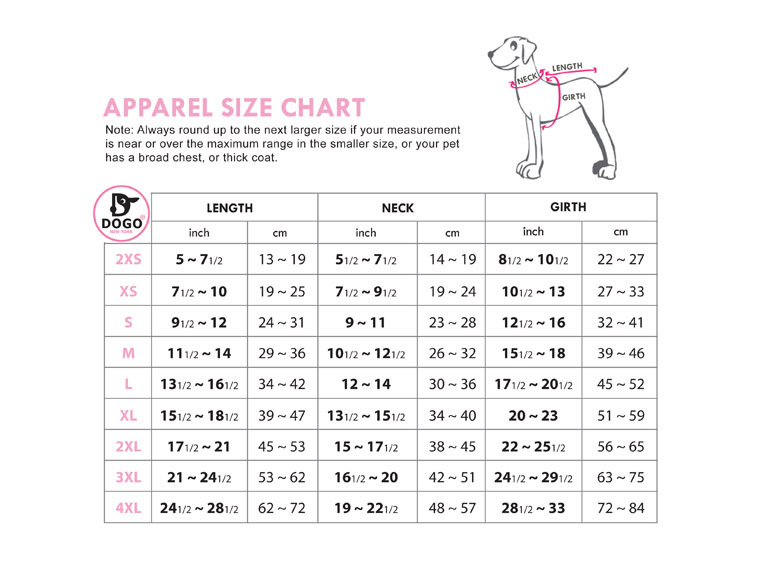 The full lining ensures that your pup is comfortable and the touch fastener closures keep the outfit securely on your pooch for longer. Made of 80% cotton, 20% polyester. This look was designed after popular human fashions! It's sure to keep your pup cozy and comfortable, while looking cute!